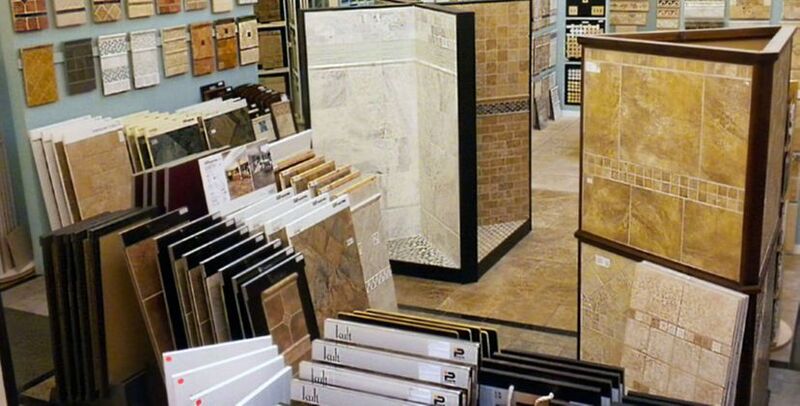 Columbia Tile and Marble is Maryland's best source for tile. 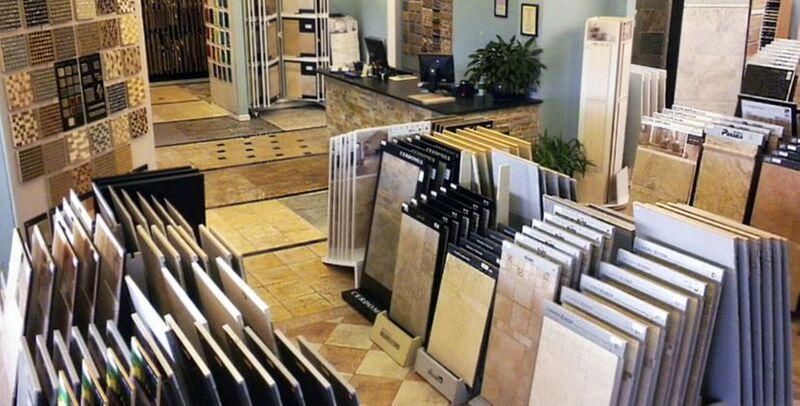 Visit our 4000 square foot showroom and see the latest and most interesting tile the world has to offer. 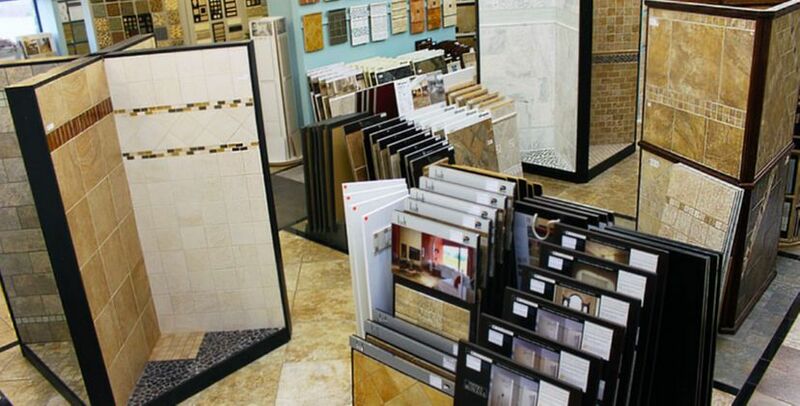 Our staff has the expertise needed to assist homeowners, contractors, architects and designers with any tile project. 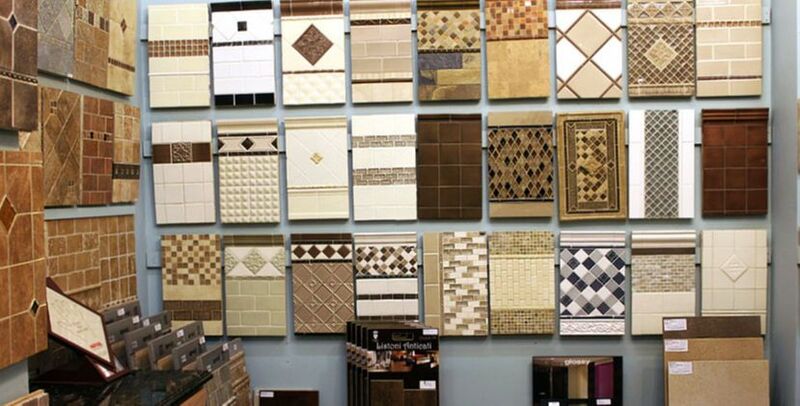 Stop by our designer showroom and talk with one of our tile experts today. Locally owned and operated, we care about you and your project. 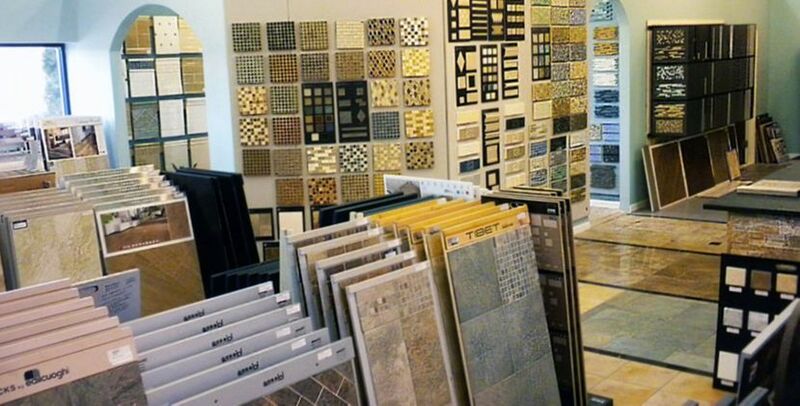 In an age where service has disappeared you will find us happy to help you find that perfect tile to finish your kitchen, bathroom, backsplash, sunroom or basement. We understand the details of what we sell. So, you can relax knowing your project is in expert hands. We succeed only when you succeed. Our showroom is located in Howard County just off MD Route 1 and Maryland Route 100 minutes from Columbia, Ellicott City, Clarksville, Baltimore, Severna Park, Pasadena and Annapolis. We are convenient to the entire Baltimore Washington DC metro area. 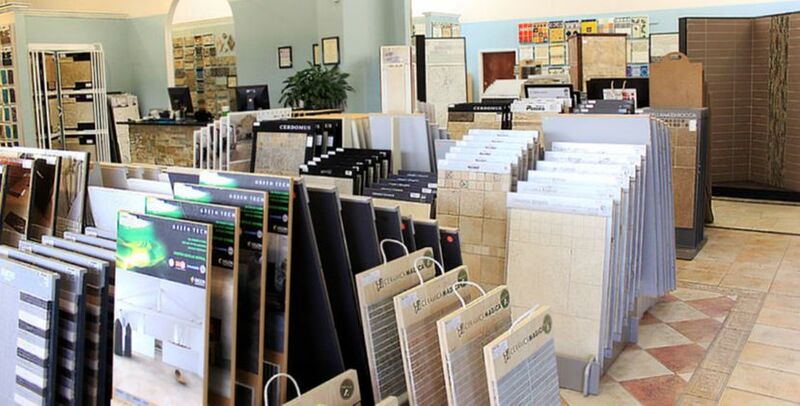 Our tile showroom is just minutes off 95 and convenient for contractors and homeowners coming from all areas of the Baltimore Washington Area including: Annapolis, Arnold, Brookeville, BWI Airport Area, Clarksville, Columbia, Cooksville, Crofton, Crownsville, Curtis Bay, Davidsonville, Deale, Dayton, Dunkirk, Eastport, Edgewater, Elkridge, Ellicott City, Fort Meade, West Friendship, Fulton, Dalesville, Gambrills, Givson Island, Glen Burnie, Glenelg, Glenwood, Granite, Halethorpe, Hanover, Harmons, Harwood, Henryton, Highland, Ilchester, Jessup, Laurel, Linthicum Heights, Lisbon, Lothian, Mayo, Marriottsville, Millersville, Mount Airy, North Beach, Odenton, Oella, Owings, Pasadena, Riva, Savage, Shady Side, Severn Severna Park, Sherwood Forest, Simpsonville, Sykesville Tracys Landing, West River, Woodbine, Woodstock & more.